Are you one of those who have white hair? Does that make you feel embarrassed amongst your fellow friends? Looking for an effective way to get rid of white/gray hair naturally? If you nod your head and say yes, read this blog post and get to know about the natural ways to prevent premature hair whitening or graying. Although whitening/graying of hair is associated with old age, but nowadays due to lack of healthy diet and environmental factors, this has become an alarming problem in teenagers & youngsters too. Now, you might be thinking what you need to do? Don’t worry, Tashiara is here to help you. Simply, continue your reading to know the natural ways to prevent premature whitening/graying of hair. 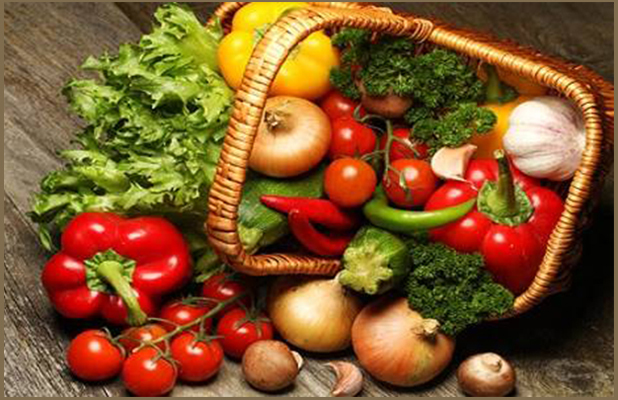 Follow Healthy Diet: Since prevention is better than cure, therefore it is strongly recommended to take a healthy diet every day to prevent hair whitening or graying. 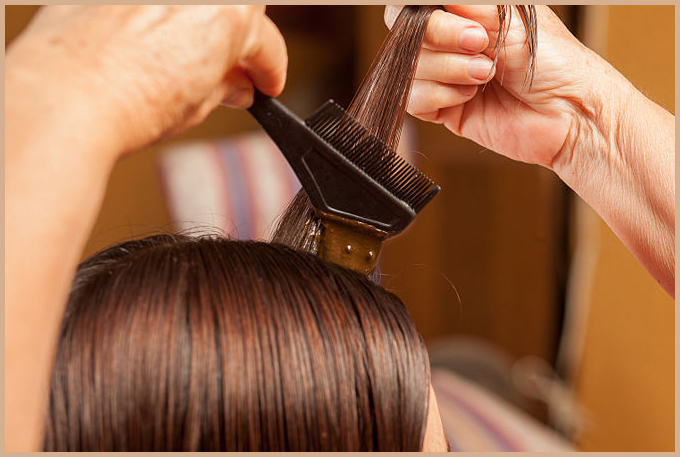 Diet is one of the most crucial factors for keeping hair long, strong and shiny. Lack of requisite proteins, minerals and vitamins can lead to hair whitening/graying. You must take a healthy diet to prevent premature whitening/graying of hair. 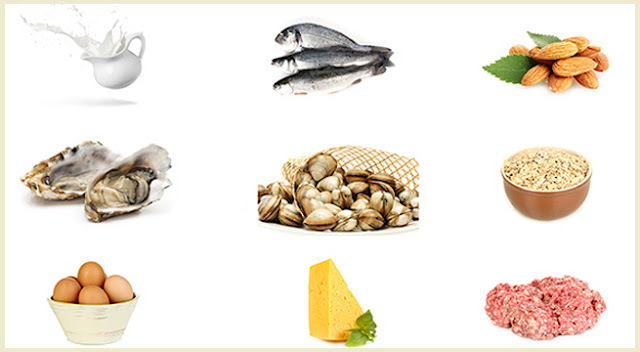 Increase the Intake of Vitamins: Deficiency of vitamin B12 makes your hair white. For adequate supply of vitamin B, eat a balance diet with indispensable vitamins, minerals and proteins to provide good nourishment to your hair. Eat fruits, green leafy vegetables, yogurt, yeast, tomatoes, cereals, eggs, meat and drink adequate amount of water to keep your hair long, strong and moisturised. 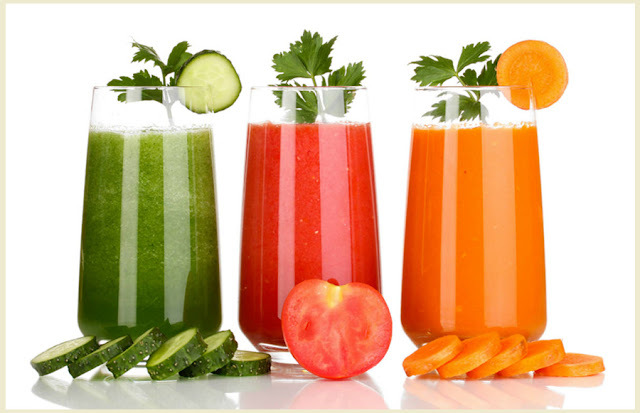 Incorporate Fresh Fruit & Vegetable Juices in your Diet: Replace aerated drinks such as tea, coffee or soft drinks with fresh vegetables and fruit juices. The juices of carrot, alfalfa and lettuce can be very beneficial for preventing whitening of hair. Oiling: You cannot overlook oiling of hair follicles & scalp on a regular basis, if you love your natural black hair. 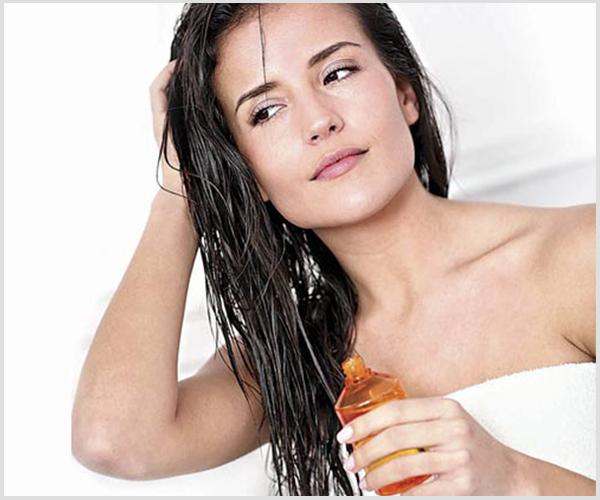 Most of the teenagers & youngsters are reluctant to oiling their hair. This is one of the key reasons behind weak hair follicles, hair whitening and dull hair at an early age. Try to use almond oil on a regular basis or atleast twice in a week to nourish your hair scalp, roots and follicles. You can also use herbal oils to treat hair problems. Use Natural Henna/ Mehndi: Since ancient times, Henna has been used in India for nourishing the hair. Apply henna/ Mehndi an hour before taking a bath can be helpful in reversing white hair. It not only prevents hair whitening/graying but also strengthens your hair. 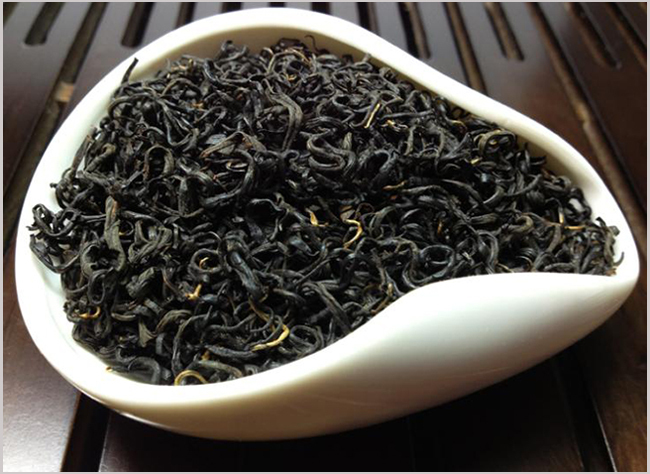 Black Tea: Black tea is proven beneficial for treating hair whitening/graying. Take 1 tablespoon of black tea (without sugar and milk) and add 1 tablespoon of salt in it. Mix it well and apply it to your hair scalp and follicles. Leave it for about 40-45 minutes, then rinse it with plain water. 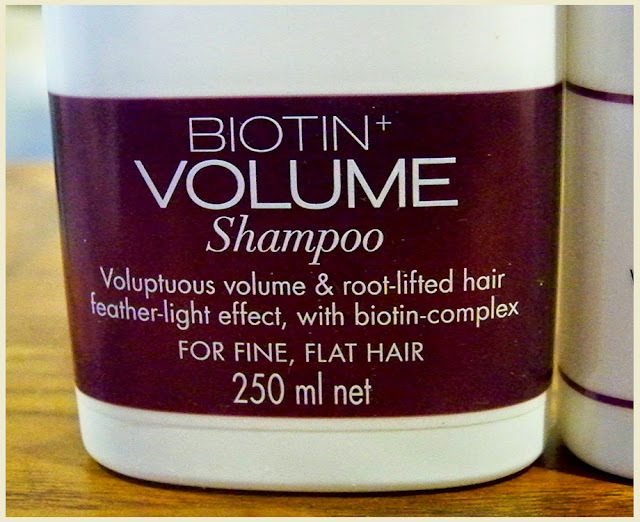 Use Biotin Rich Hair Care Products: Biotin is a natural ingredient that keeps the natural black color in hair. You can also eat biotin rich food (like almonds and oats) to prevent hair whitening at a very young age. The use of biotin rich hair care products is an ideal way to restore the natural black color of hair. Don't Miss Out: Magical oil to prevent hair fall and premature graying. Walk Barefoot On Wet Grass: Morning walk is good not only for our health, but for our hair too. 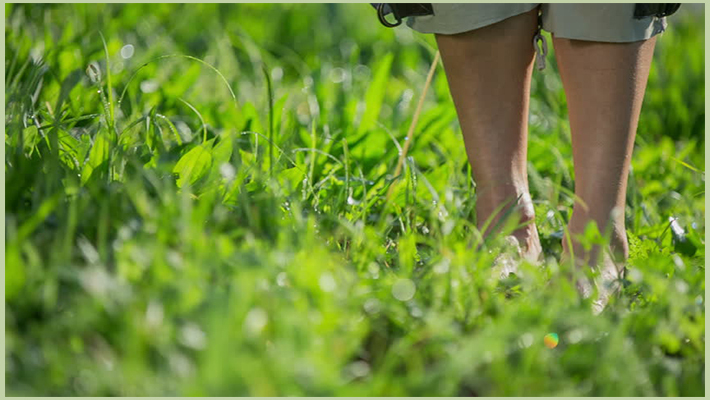 Walking barefoot early morning on wet grass can prevent whitening/graying of hair. 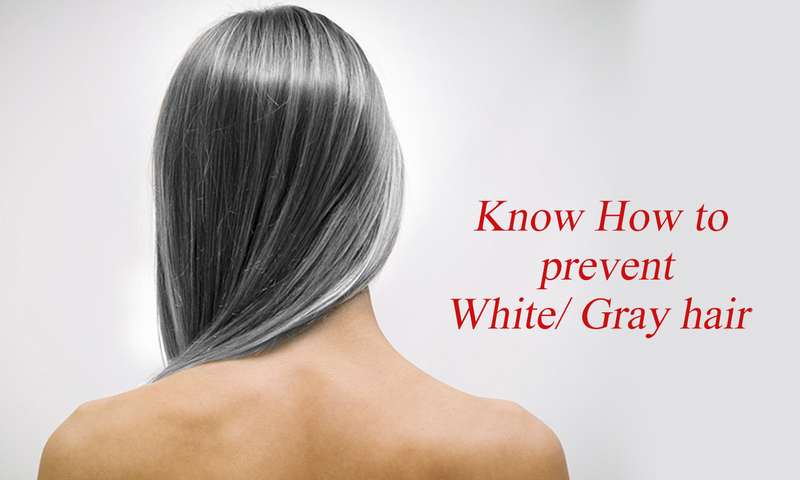 If you also know some best ways to prevent white/gray hair, plz don’t forget to share with us.